After a feverish 24 hours of speculation (will it be a remaster? Will Obsidian be returning? Will it be Fallout 5? ), Bethesda have finally confirmed what the next instalment in the Fallout franchise will be. 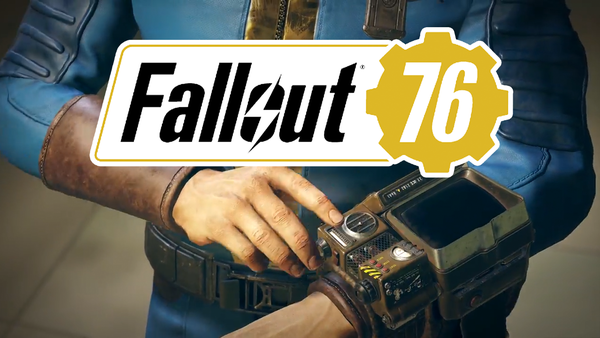 Debuting a teaser trailer, the company announced Fallout 76 (yeah, get your "how have I missed 72 sequels?!" jokes in now) in the most trollish way possible. Though, if anything, the official reveal has only left fans even more confused. 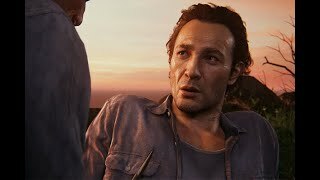 Thankfully, although the teaser trailer kept things purposefully vague by promising a major blowout at E3, details have trickled out detailing what the spinoff is actually going to be, how it's going to play, and even what the general plot is going to be. Courtesy of a few reports from anonymous developers currently working on the game, as well as a couple who have worked on the project over the past four years or so, gameplay and plot details have finally been revealed, and they certainly point towards 76 going in a radical new direction for the franchise. The old Fallout adage is that "war never changes", but that doesn't seem to be the case with Bethesda's latest.